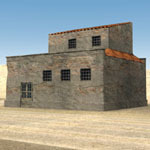 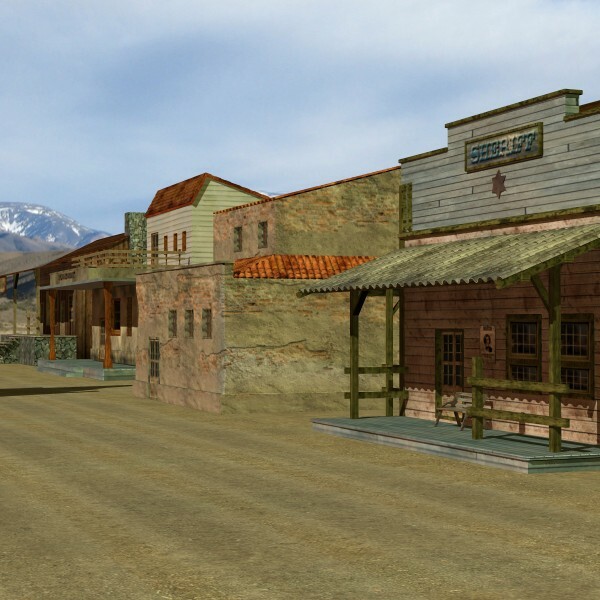 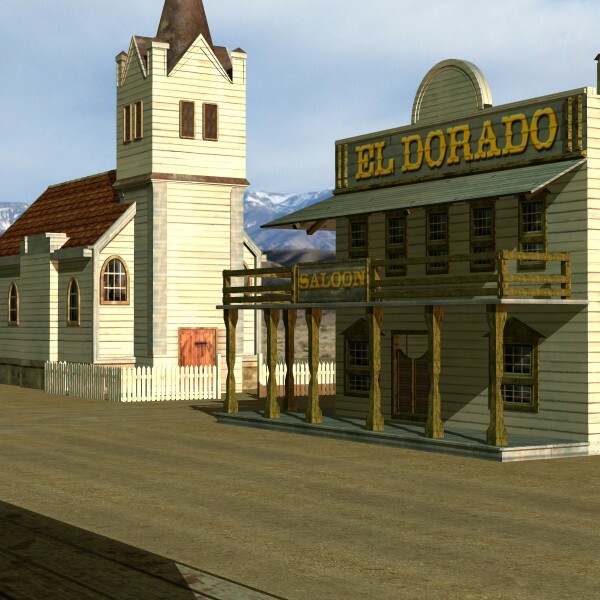 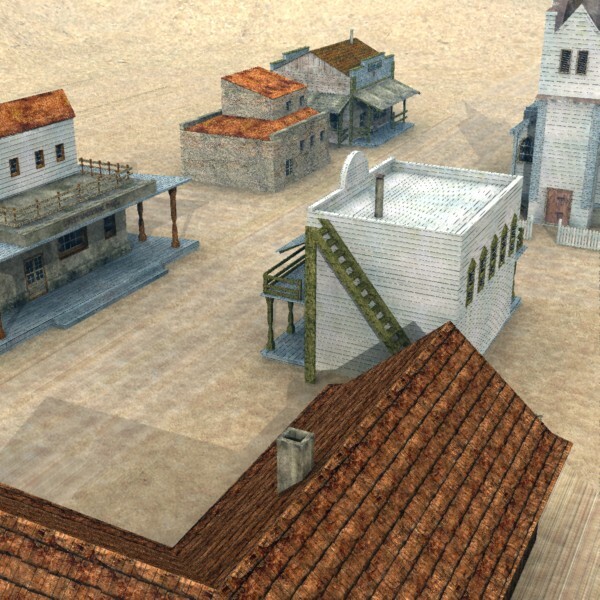 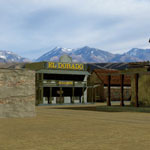 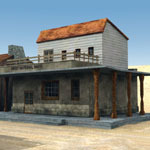 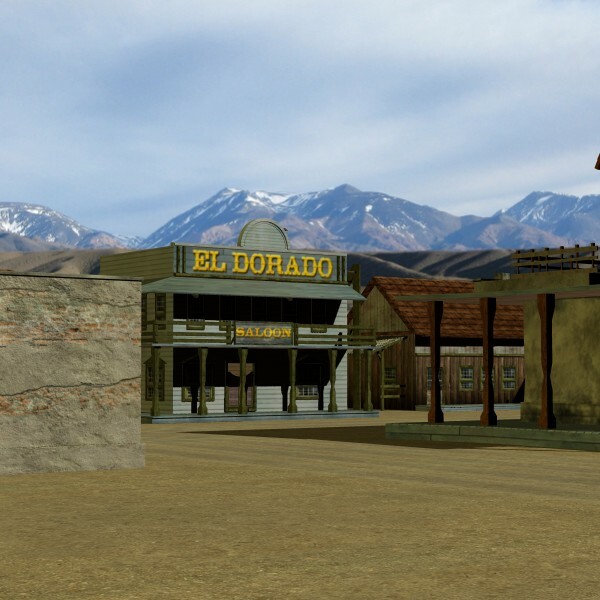 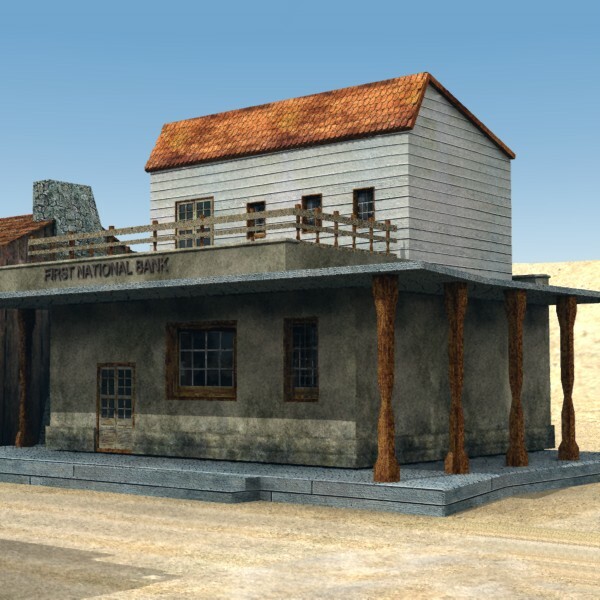 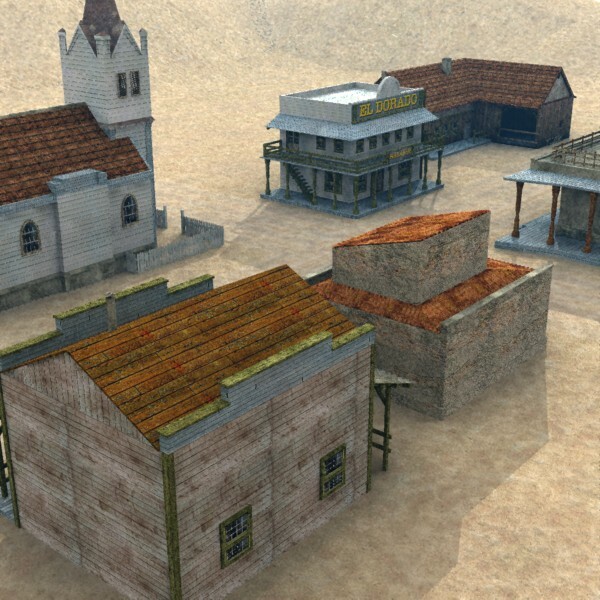 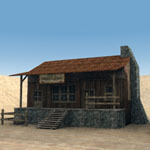 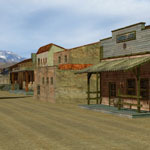 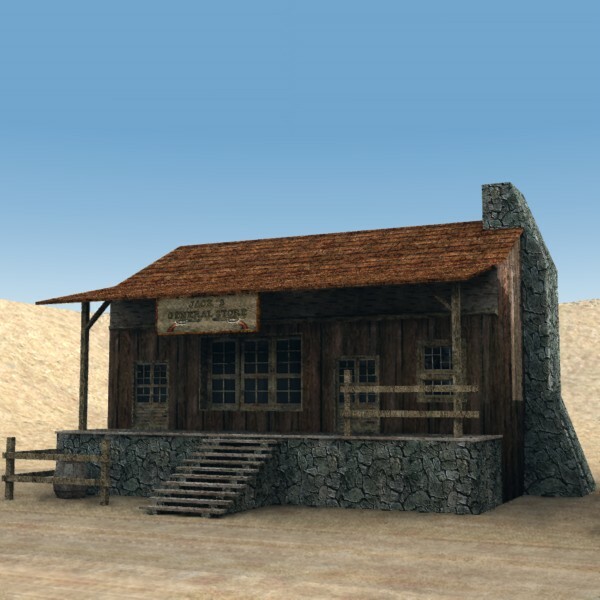 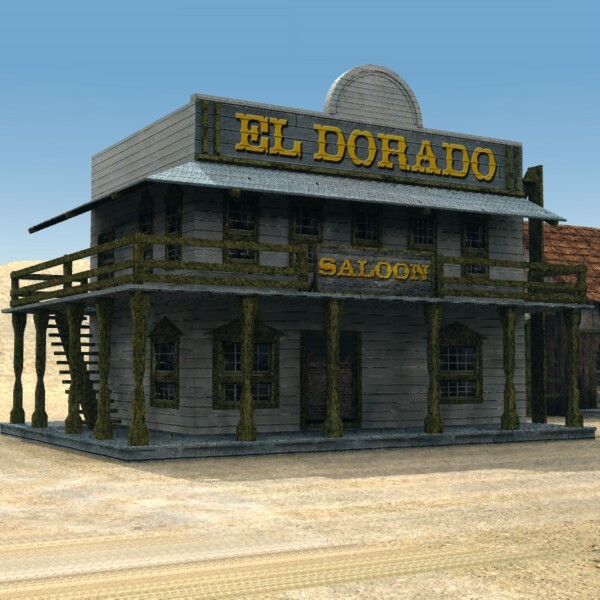 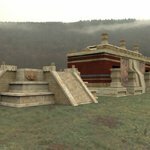 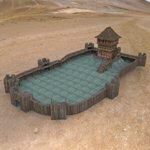 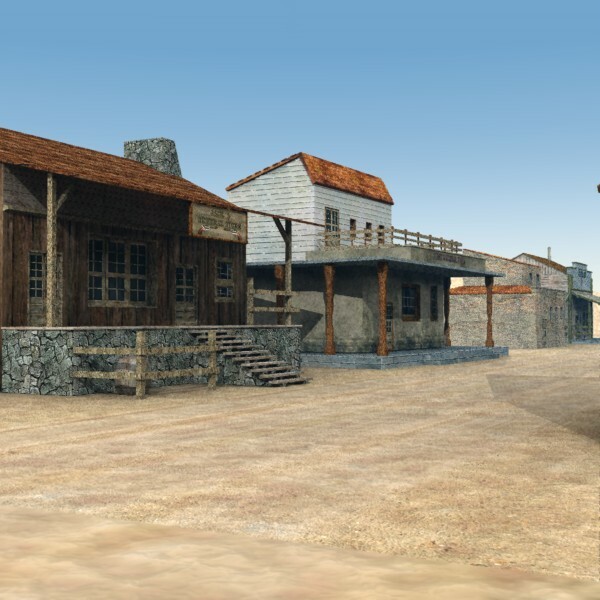 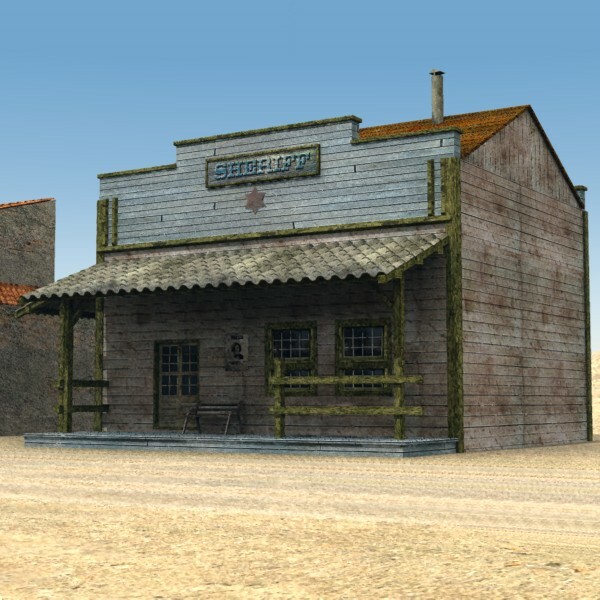 A set of seven detailed, fully textured models of buildings, based on the style of old western movies. 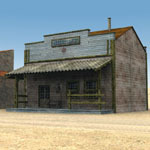 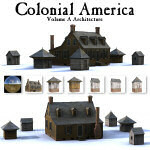 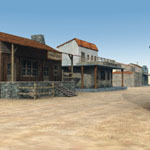 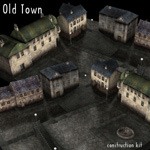 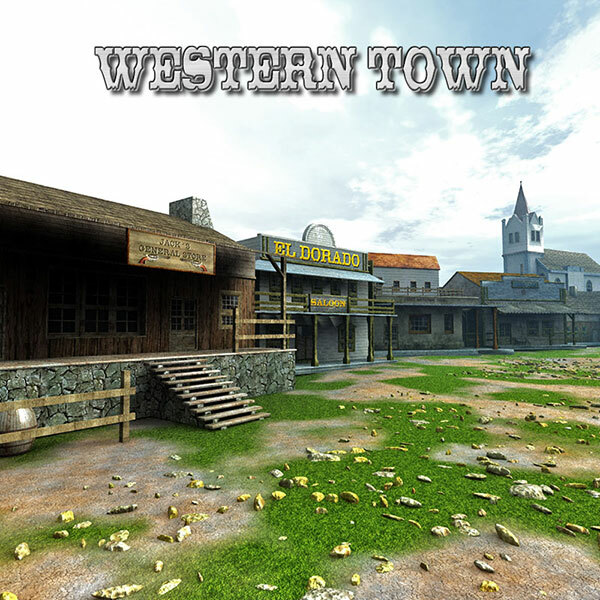 The set includes a jail, bank, saloon, sheriff`s office, general store, house and a church. 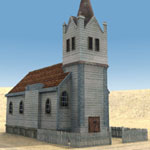 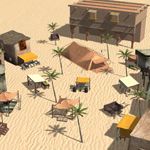 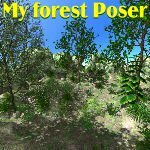 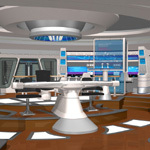 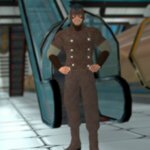 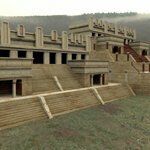 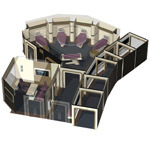 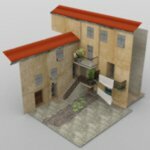 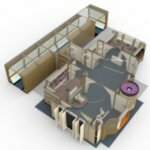 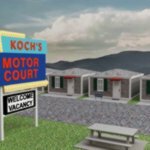 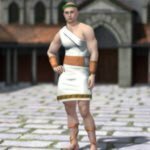 The models are highly detailed exterior models, and contain many small details. 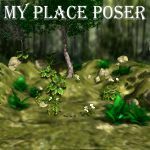 Also includes a low polygon ground terrain, and a surrounding terrain. 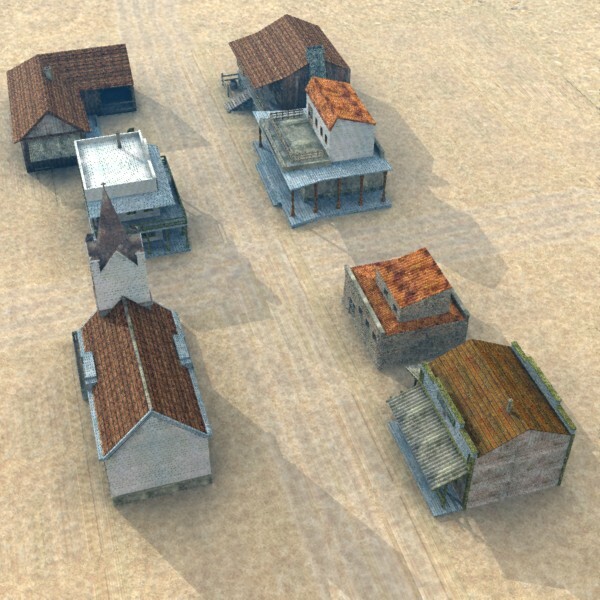 These are all assembled with the buildings in the included PZ3.